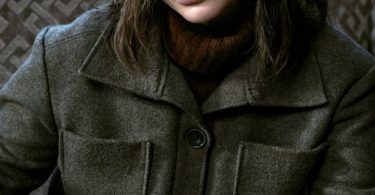 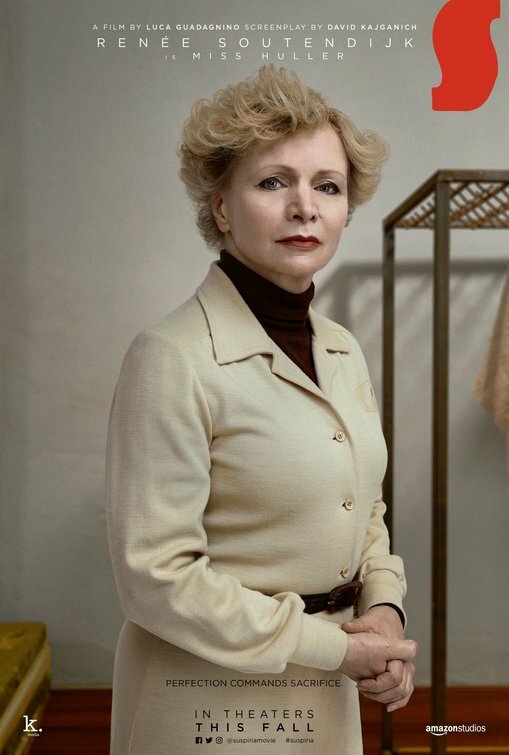 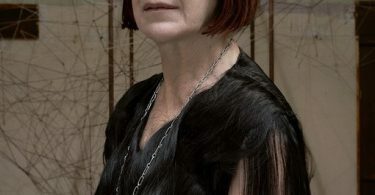 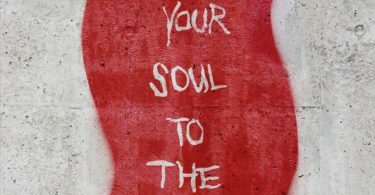 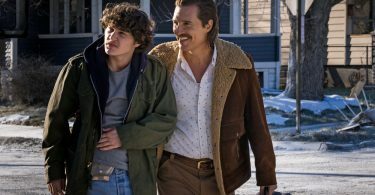 CelebNMovies247.com has more movie trailers from White Boy Rick, Suspiria, Beyond The Sky – all coming soon to a theater near you. 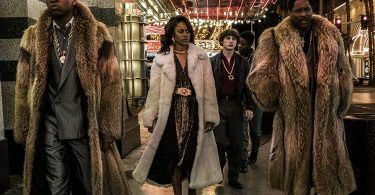 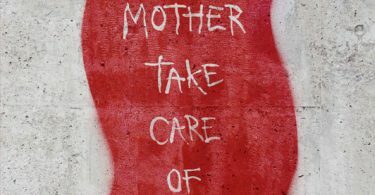 This time around we have trailers from White Boy Rick, Suspiria, Beyond The Sky. 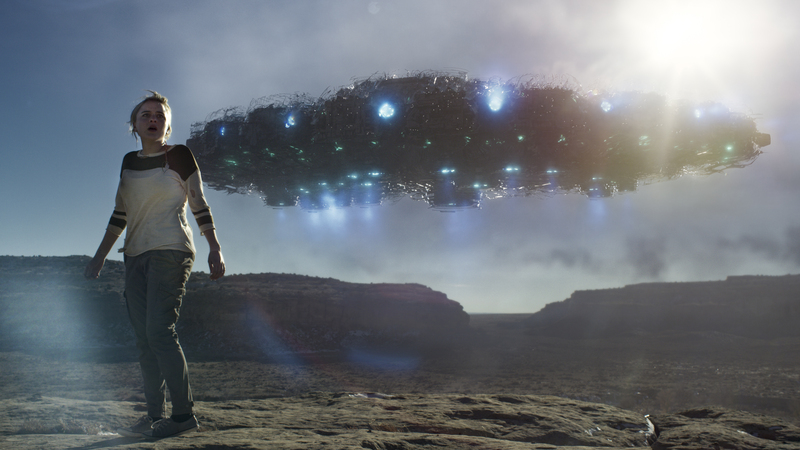 Continue on to watch the movies from RLJE Films, Amazon Studios and Sony Pictures. 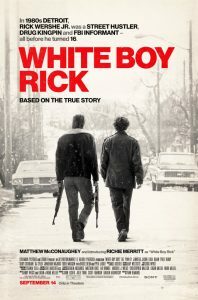 CelebNMovies247.com has an acclaimed group of movies coming soon this time, starting off with a true story White Boy Rick. 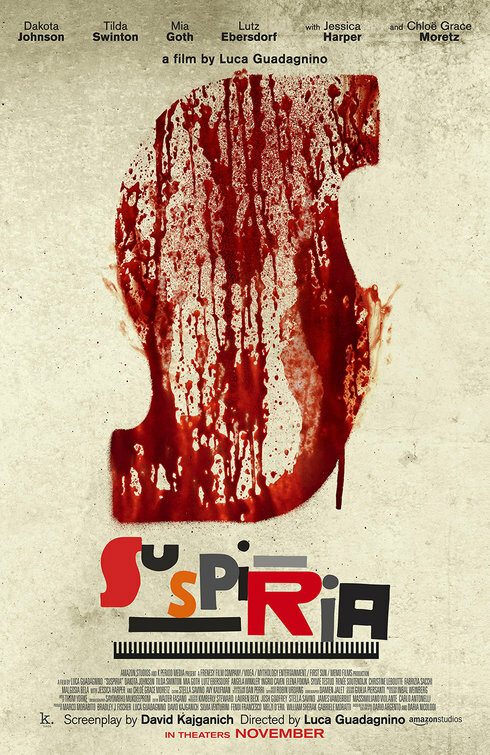 Then we move on to a thriller about witches called, Suspiria, and an alien abduction movie, Beyond The Sky. 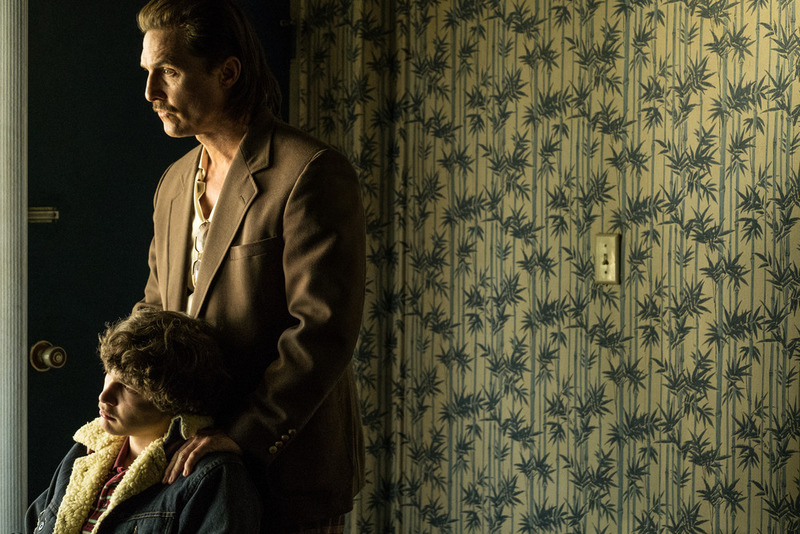 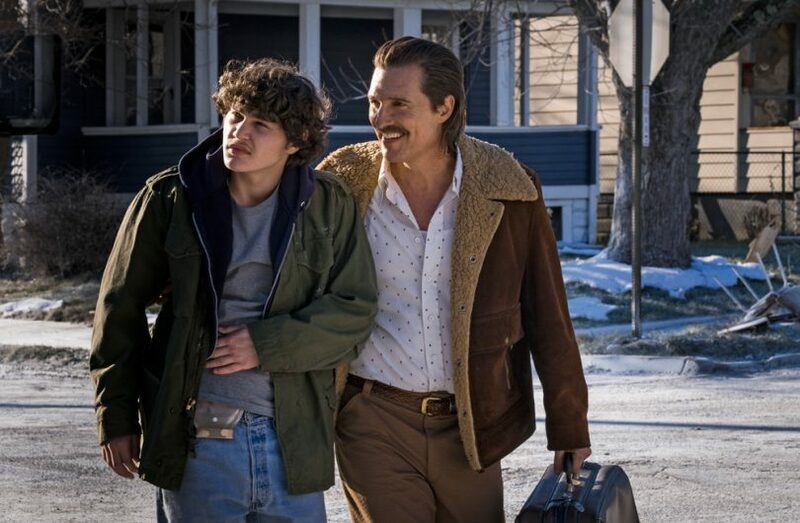 Matthew McConaughey debuts the new poster for WHITE BOY RICK. 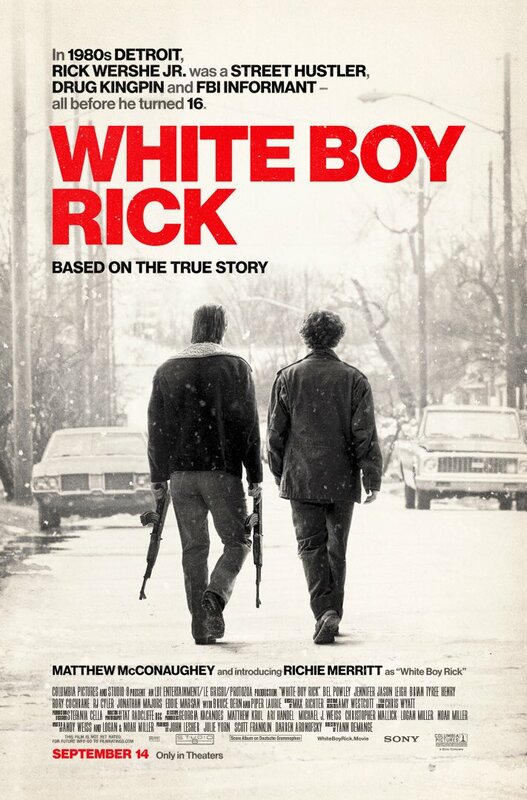 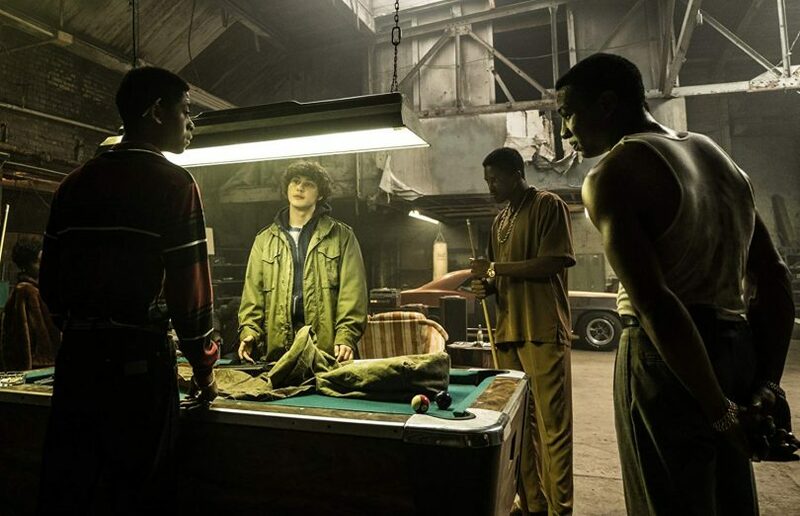 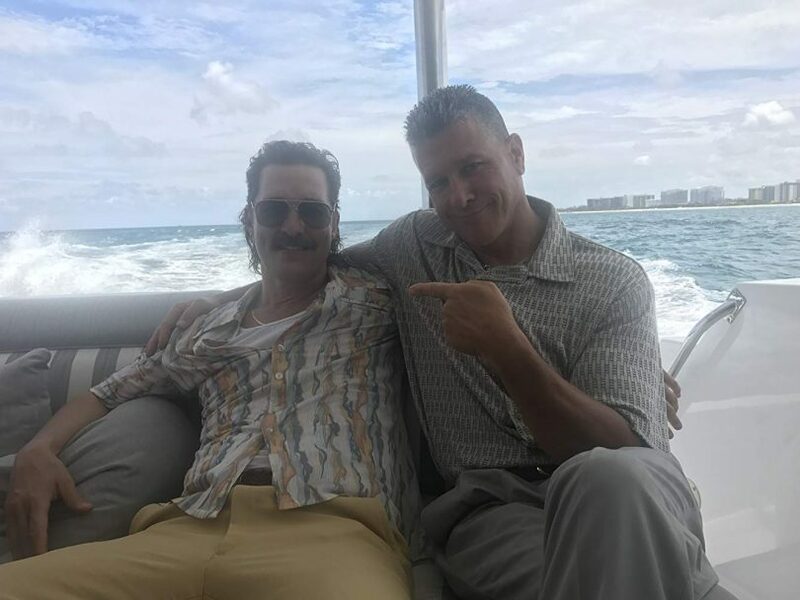 White Boy Rick is directed by Yann Demange and the film is written by Andy Weiss, Noah Miller, Logan Miller. 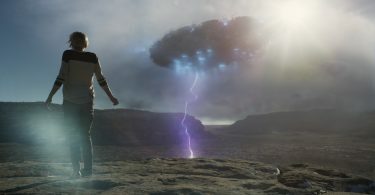 The movie is produced by Darren Aronofsky, Jeff Robinov, John Lesher, Scott Franklin, and Julie Yorn. 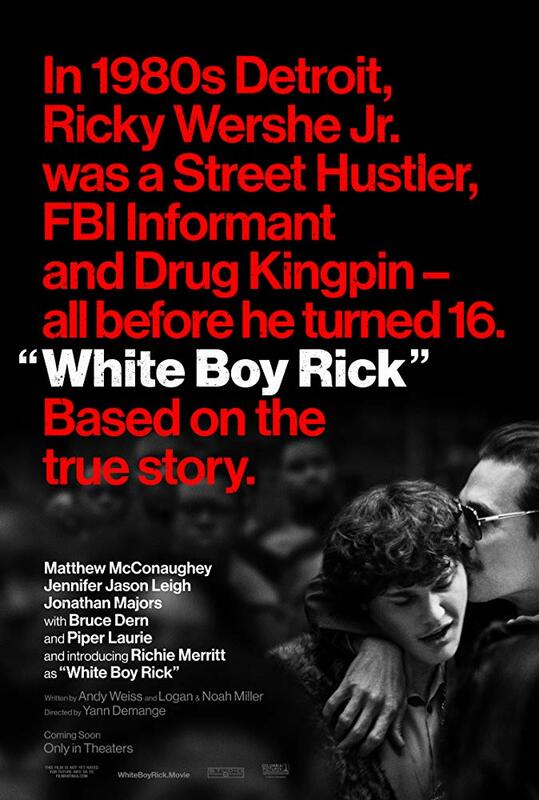 In 1980s Detroit, Ricky Wershe Jr. was a street hustler, FBI informant and drug kingpin — all before he turned 16. 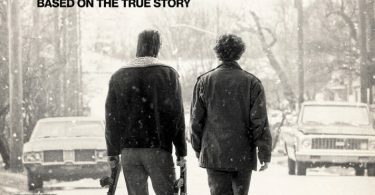 Based on the true story. 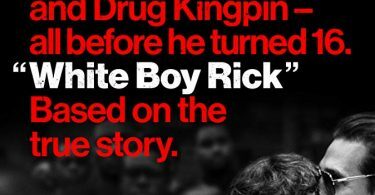 White Boy Rick starts dealing in theaters on September 14, 2018. 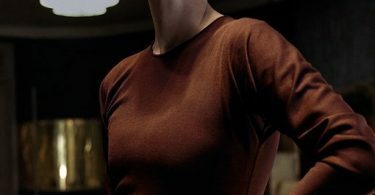 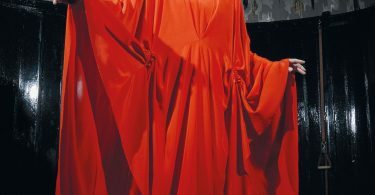 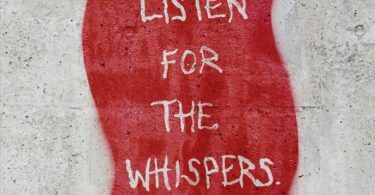 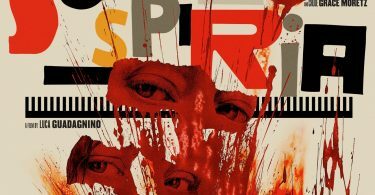 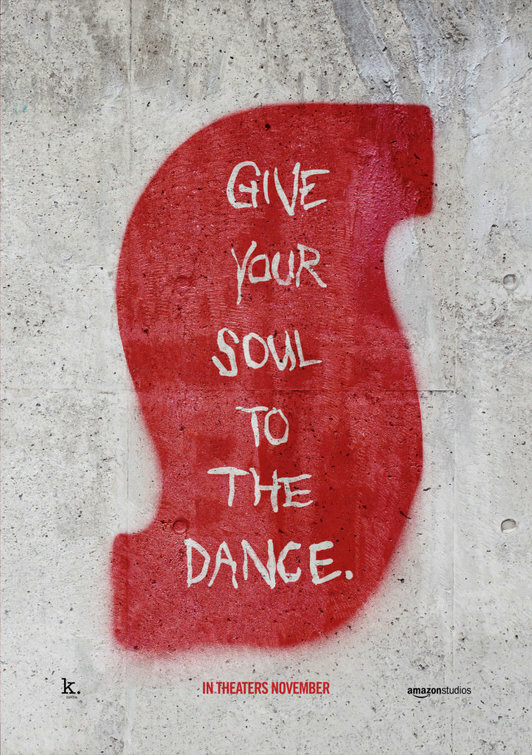 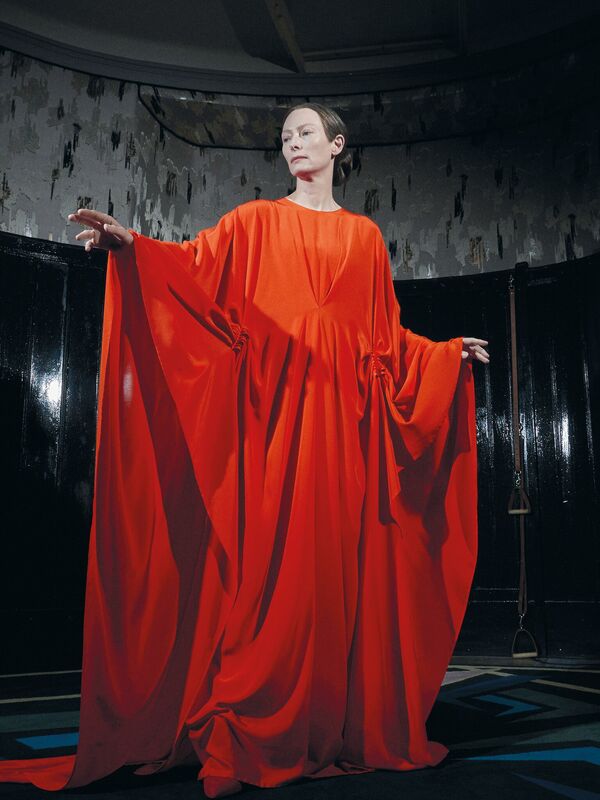 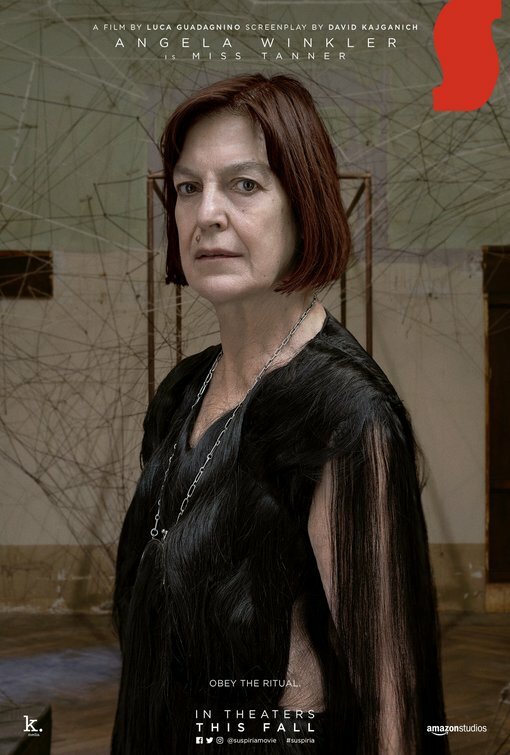 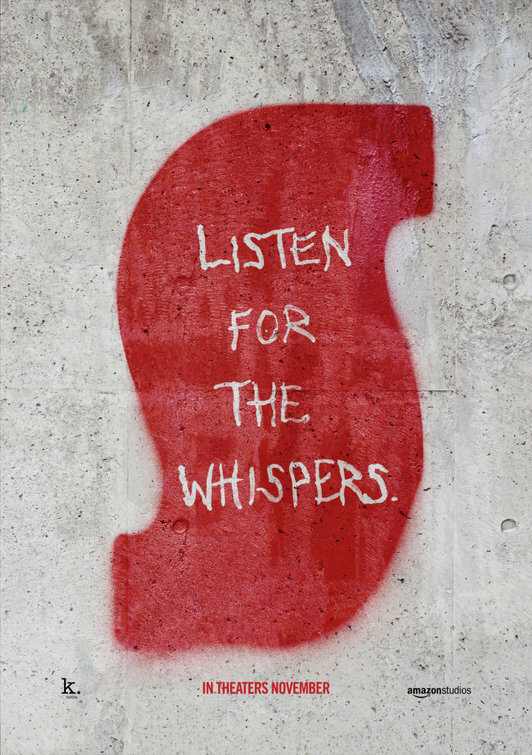 Amazon Studios new movie Suspiria hits theaters in October. 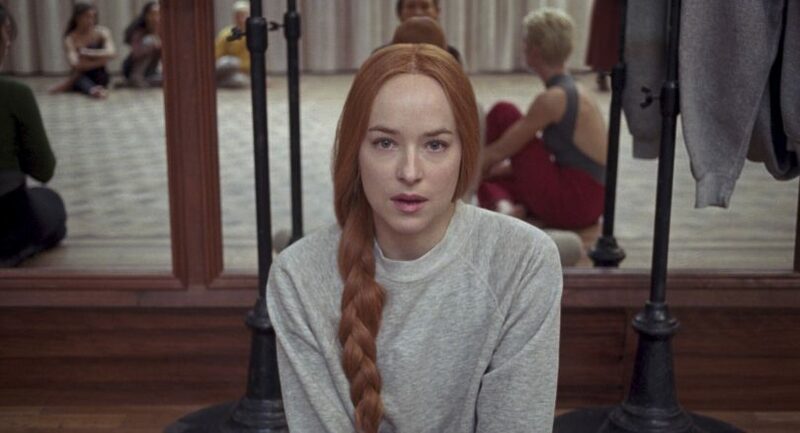 The film is directed by Luca Guadagnino and written By David Kajganich. 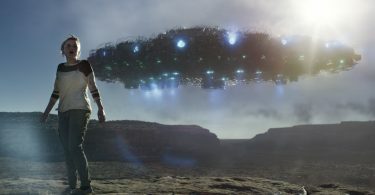 There are already talks of a sequel. 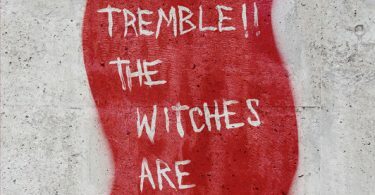 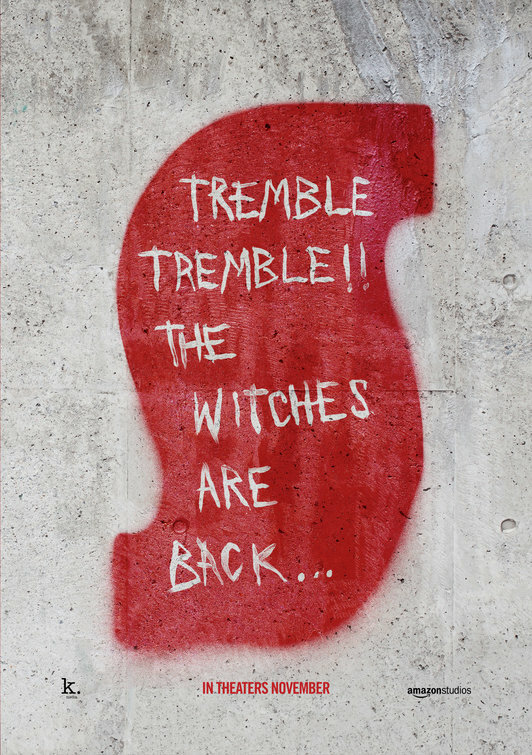 Starring Dakota Johnson, Tilda Swinton, Mia Goth, Lutz Ebersdorf, Jessica Harper and Chloë Grace Moretz. 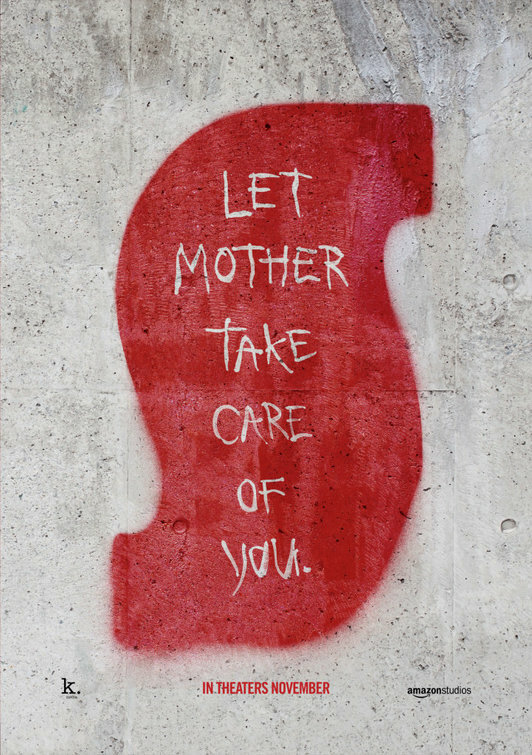 Now opening in NY and LA theaters October 26, 2018. 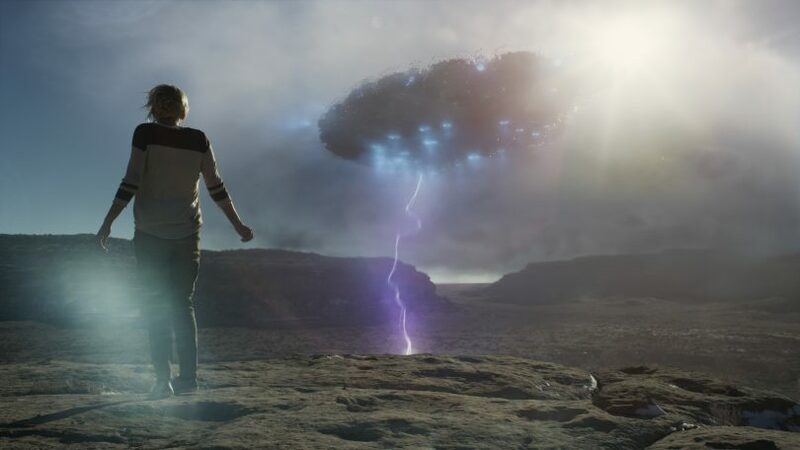 The film will be expanding nationwide November 2, 2018. 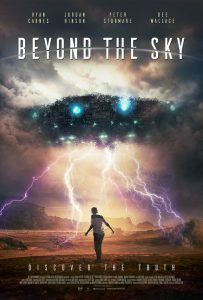 RLJE Films will release the sci-fi thriller BEYOND THE SKY in Theaters, On Demand and Digital HD on September 21, 2018. 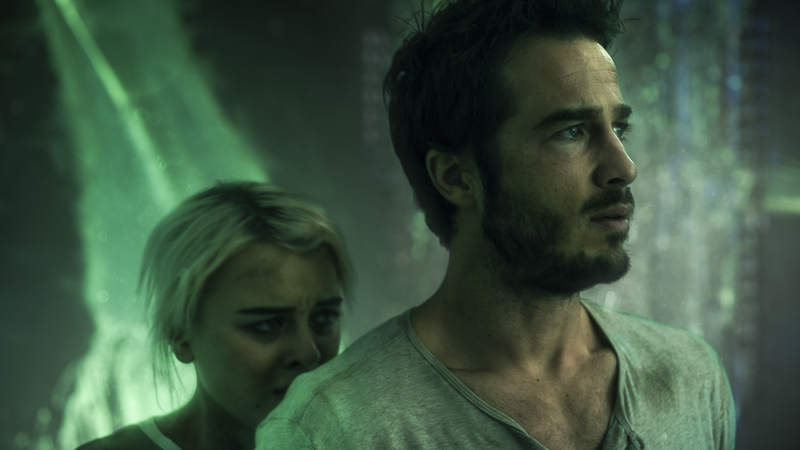 BEYOND THE SKY stars Ryan Carnes (“General Hospital,” “Desperate Housewives”), Jordan Hinson (Breaking & Exiting, “Eureka”), Peter Stormare (John Wick: Chapter 2, Clown) and Dee Wallace (E.T., The Lords of Salem). 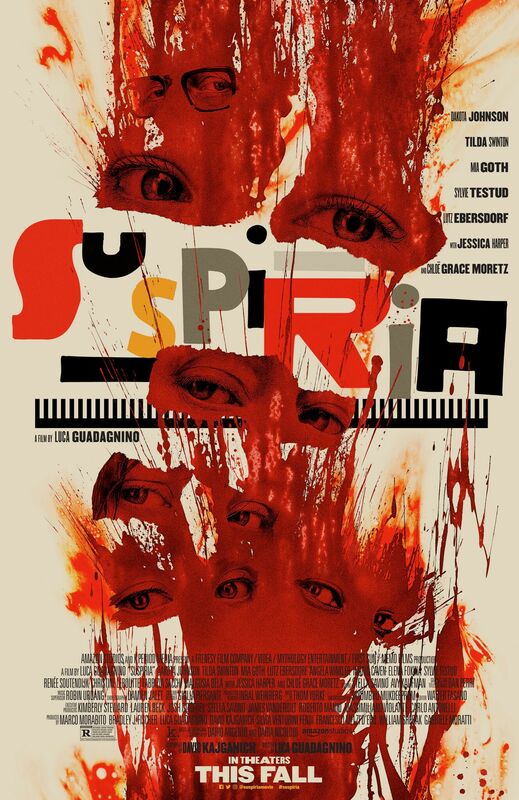 The film is the feature film debut of director Fulvio Sestito who co-wrote the screenplay with Rebecca Berrih, Marc Porterfield, and Rob Warren Thomas. 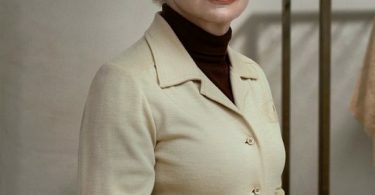 Dee Wallace as Lucille in the sci-fi, thriller film “BEYOND THE SKY” a RLJE Films release. 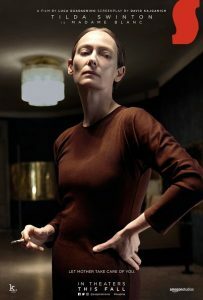 Photo courtesy of RLJE Films. 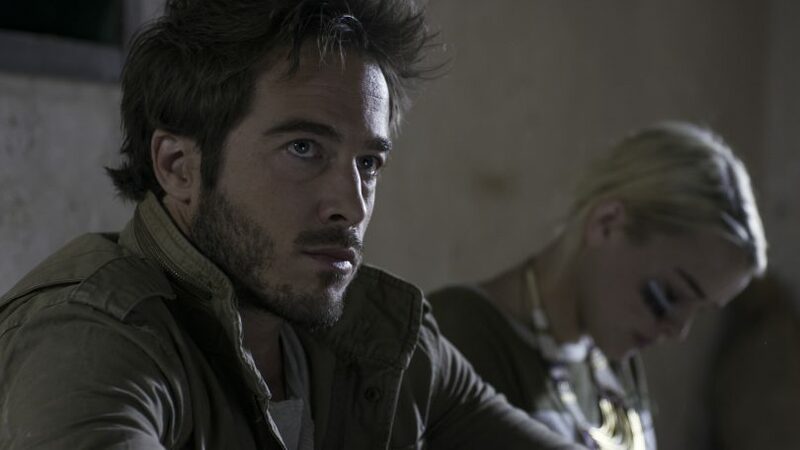 (L-R) Jordan Hinson as Emily Reed and Ryan Carnes as Chris Norton in the sci-fi, thriller film “BEYOND THE SKY” a RLJE Films release. 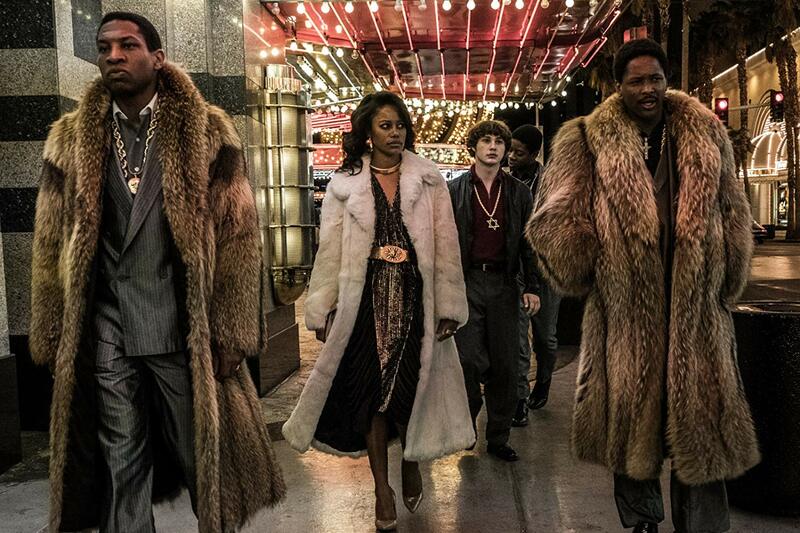 Photo courtesy of RLJE Films. 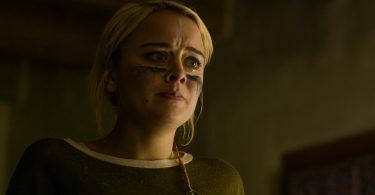 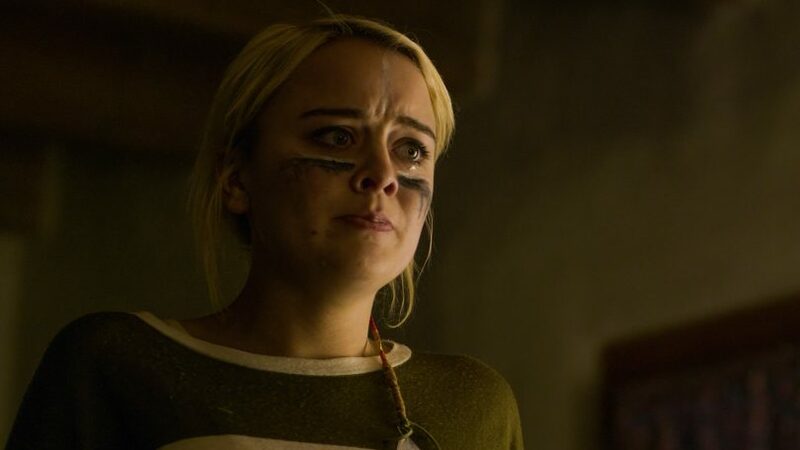 Jordan Hinson as Emily Reed in the sci-fi, thriller film “BEYOND THE SKY” a RLJE Films release. 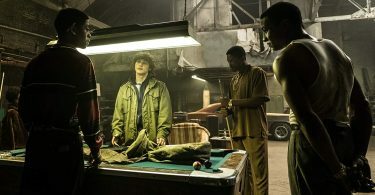 Photo courtesy of RLJE Films. 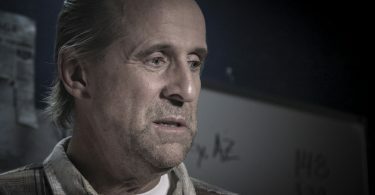 Peter Stormare as Peter Norton in the sci-fi, thriller film “BEYOND THE SKY” a RLJE Films release. Photo courtesy of RLJE Films. 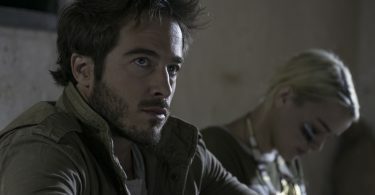 Ryan Carnes as Chris Norton in the sci-fi, thriller film “BEYOND THE SKY” a RLJE Films release. 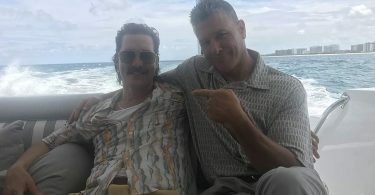 Photo courtesy of RLJE Films. 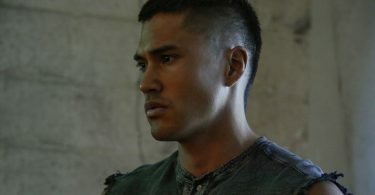 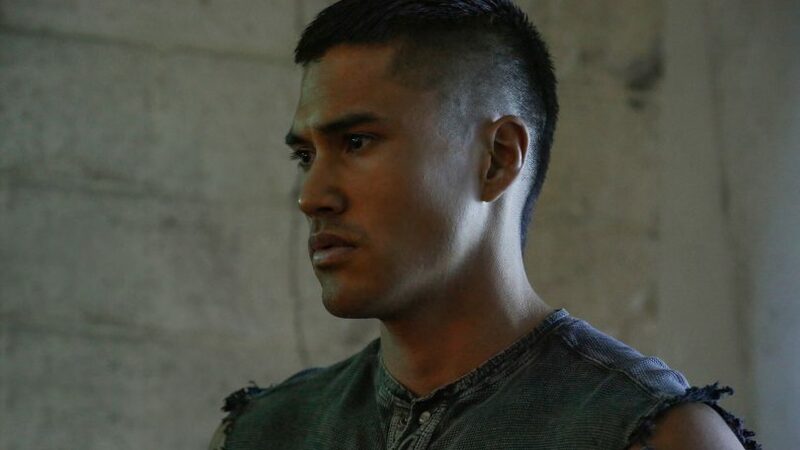 Martin Sensmeier as Kyle Blackburn in the sci-fi, thriller film “BEYOND THE SKY” a RLJE Films release. 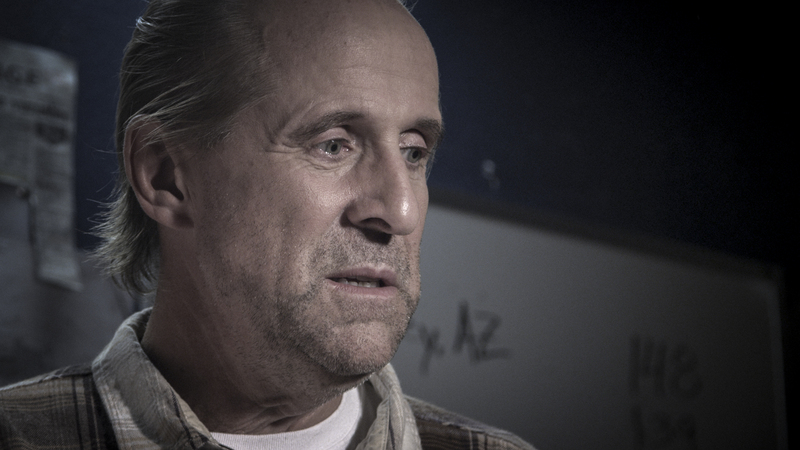 Photo courtesy of RLJE Films. 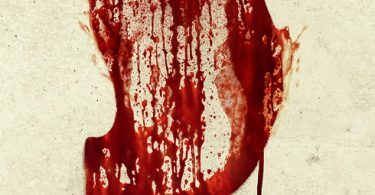 Are You Ready For Paramount Pictures Overlord Trailer?